The Aanderaa SEAGUARD® String Logger is the basic module of the SEAGUARD® String System.The SEAGUARD® String Logger is capable of handling a large number of sensors. Data is stored on an internal SD-card or transferred in real-time via cable. The new Aanderaa SEAGUARD® Sensor String is designed to be connected to the SEAGUARD® String Logger.The SEAGUARD® String System can hold up to 25 AiCaP Sensors. Real-time communication and control is available using the Aanderaa Real-Time Collector. 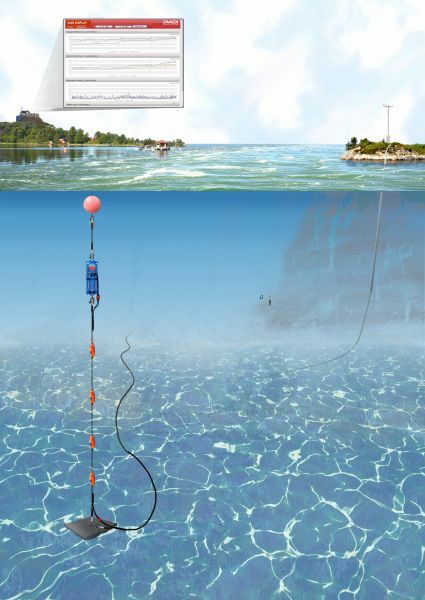 The Aanderaa Turbidity sensors detects infra-red light scattered by particles suspended in water.